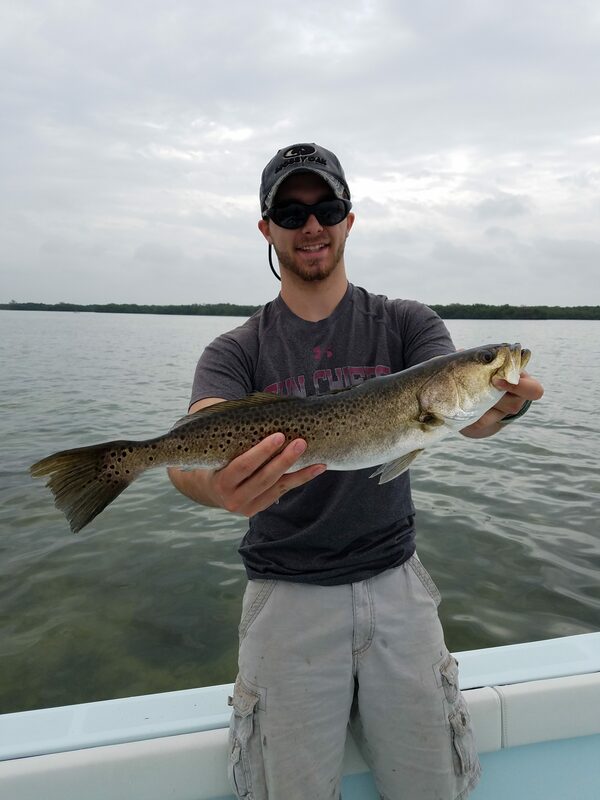 One beautiful thing about the fishery in Tampa Bay is the diverse species list that call our waters home. On any given day in the Summer, an angler can target and catch a bucket list of fish in a relatively small area. 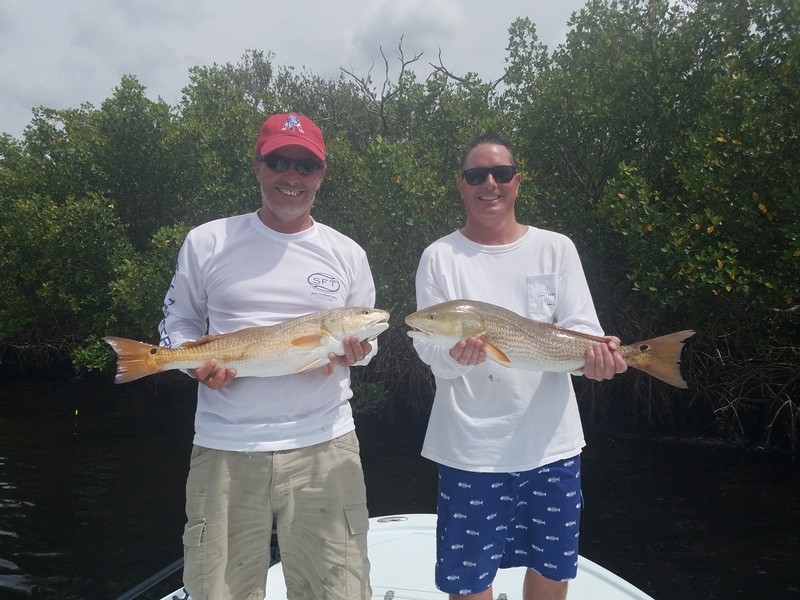 Redfish, Snook, Trout, and Tarpon are undoubtedly the most popular and when you can land at least one of each species in a single day – it’s called a “Grand Slam”. 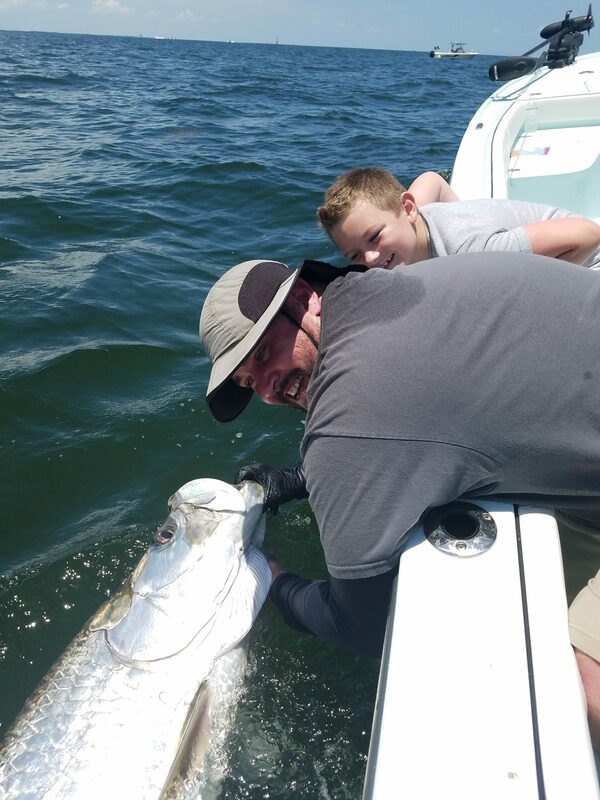 With the presence of Tarpon in the Bay and on the beaches, it makes this achievement very reachable with a little luck and the right approach. 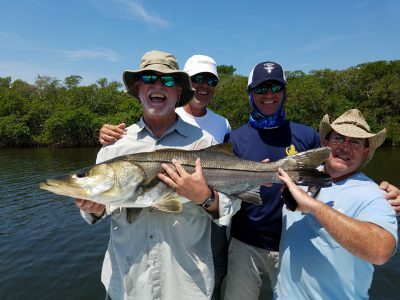 Large aggregations of Snook have moved to the beaches and passes participating in their annual spawn, generally taking place during the new and full moon hill tides. Most of the bay area bridges are holding big fish and one of my favorite baits is a hand sized live pinfish. Free-line seems to work best letting the bait swim naturally with the tide around the structure. If the current is strong, I like to add a small slip sinker (3/8 oz to 1/2 oz) to get the bait near or on the bottom. One key to landing these fish is using the right fear. Go ahead and plan on using some larger tackle to get the fish clear of the structure and to handle any other by-catch lurking in the depths. I prefer using my light Tarpon setup in most cases which is a 7’6” medium action rod, 6000 series spinning reel spooled with 40lb braid and 40-60lb fluorocarbon leader. Redfish have made an appearance in the last few weeks showing up in decent numbers in a few areas. We have been concentrating on the peaks on the tide (high or low). On the higher tides, focus on the deeper mangrove shorelines and fish under the cover as much as possible. The Summer heat will have these fish tucked up under the trees, if the can get there. A cut Threadfin Herring is an excellent choice and prevalent throughout the bay. On the low tides, work the outer sandbars and flats. Look for large schools of Mullet and fish around them. Keep your eyes out for a school of Redfish to appear out of nowhere amongst the commotion. Have a bait ready and cast in front of the school as they approach and hang on. Trout fishing has definitely slowed going into late Summer but they are still around in significant numbers. The best bites will be early morning and late evening. One of my favorite techniques is throwing top water plugs. It’s nice because you get out early or go out late and don’t need to hassle with catching bait. During the low light conditions, Trout will get active and feed on the surface. Most of the flats are holding acres of fry bait (small bait) which the Trout have been feasting on. Look for birds diving or rippling water in the shallows and the game fish won’t be far away. 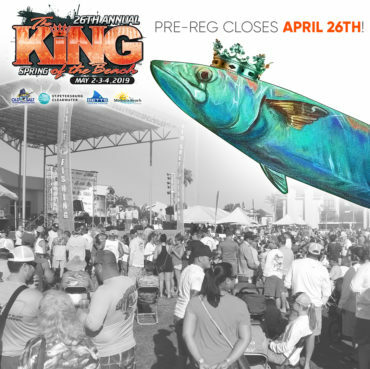 Finally, Tarpon – the Silver King. Good numbers of fish have made their way inside the bay and the beaches are still holding fish if conditions permit. Look for rolling fish first thing in the morning and use a live crab or Threadfin Herring during the low light conditions. Switch to cut bait during the hotter periods of the day. Mullet, Ladyfish, Threadfin Herring, Shad, are all great choices for hungry Tarpon but be prepared to catch your fair share of sharks and other bottom dwellers, especially if you are chumming. I fished my daughter one year in a old salt tournament that had Tarpon as a species. I was told it was removed because not many people did the Tarpon part.I would love to see Old salts bring back Tarpon. Even if it was like a slam tournament with these three species. Make snook, trout and Tarpon the species. Top dog is most with these three species and each category has placing’s as well. If anybody could do it Old salts could pull it off and I bet lots of captains and people would fish it.